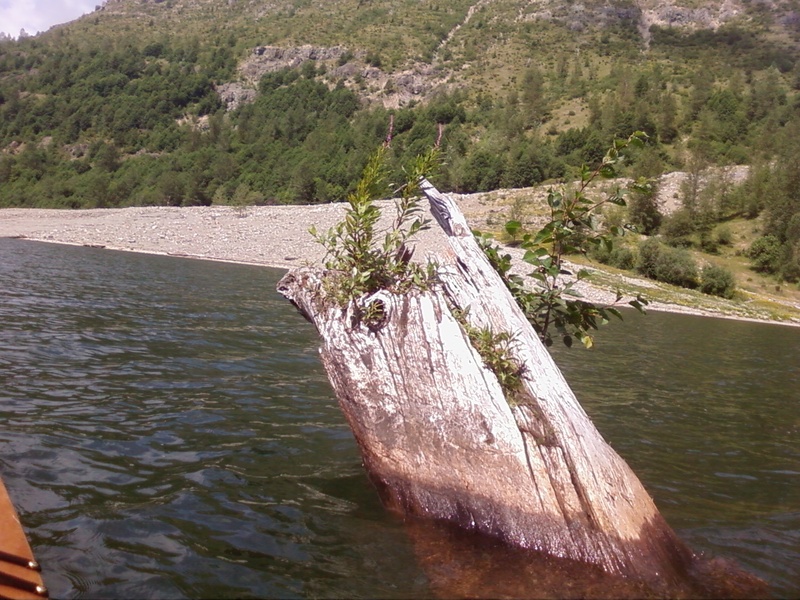 Coldwater Lake was formed after Colwater Creek was blocked by the large debris flow from the eruption of St. Helens. The Army Corp of Engineers soon arrived afterwords to stabilize the large debris flow in an attempt to keep it from catastrophically eroding away and unleashing an even larger lahar then the 1980 eruption of the mountain produced. 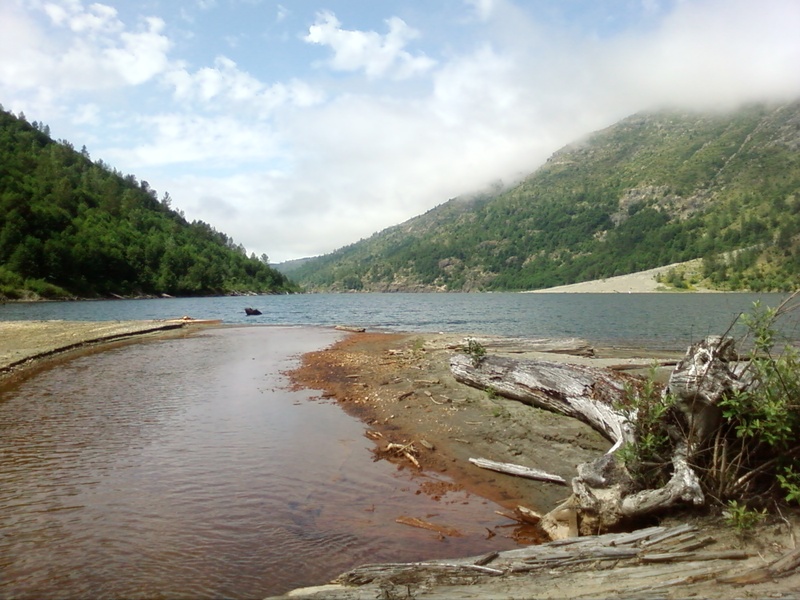 To this day, it is not considered permanent lake because the debris flow that is currently sustaining its water level is unstable and could begin to give away, given the right weather. The Army Corp of Engineers has developed a plan for this and will allow the lake to drain slowly and thus safely in that eventuality. I could not believe how great that morning was. Some would have felt it was far to cold and foggy. But the crisp air and the mist that poured down the valley and forming on the lake made for an incredible sight. It was so quiet the silence hurt my ears. At this moment I could not help but stop to drink it all in. I felt a little emotional at what I was experiencing. 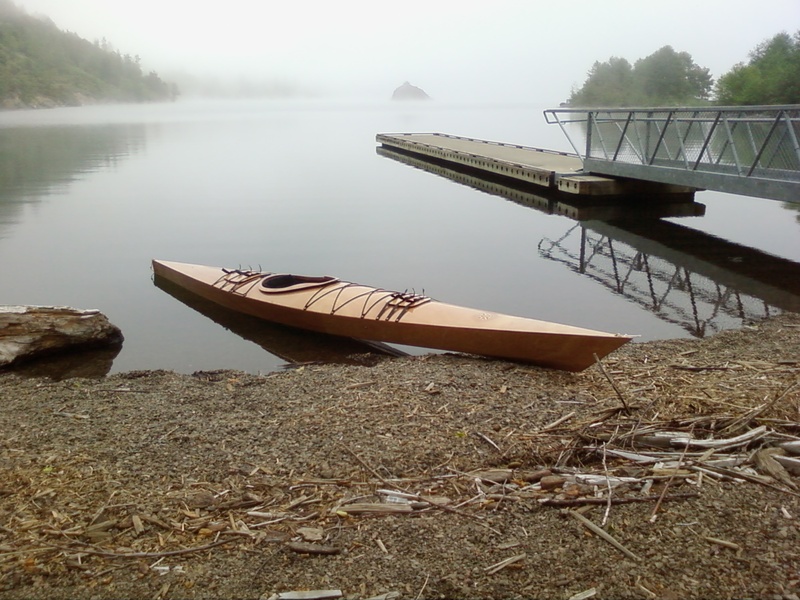 Quiet, serene, and all to myself. 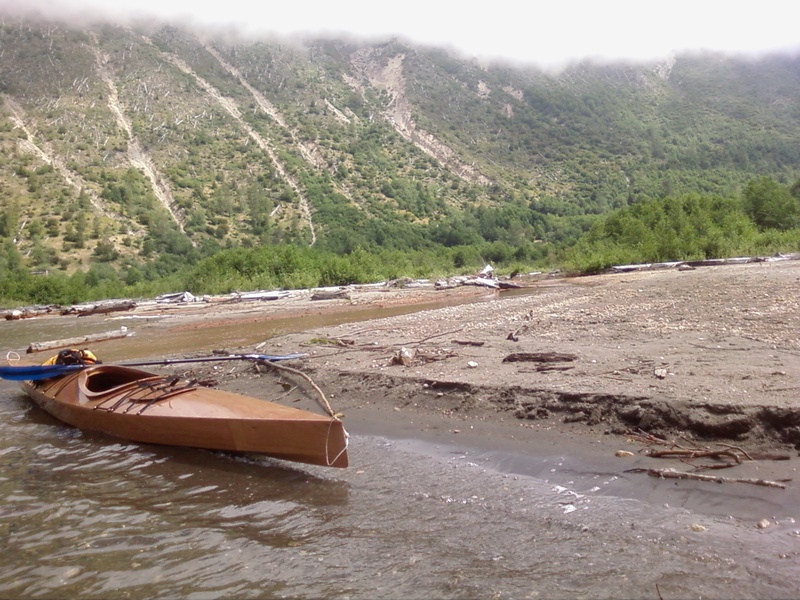 There are many landslides and washouts from the brooks and streams that flow into the lake. Many form awesome beaches to stop at and stretch ones legs. Being a valley filled with trees before the lake formed, it had plenty of logs sticking out of the water. Some even supported wild flowers. 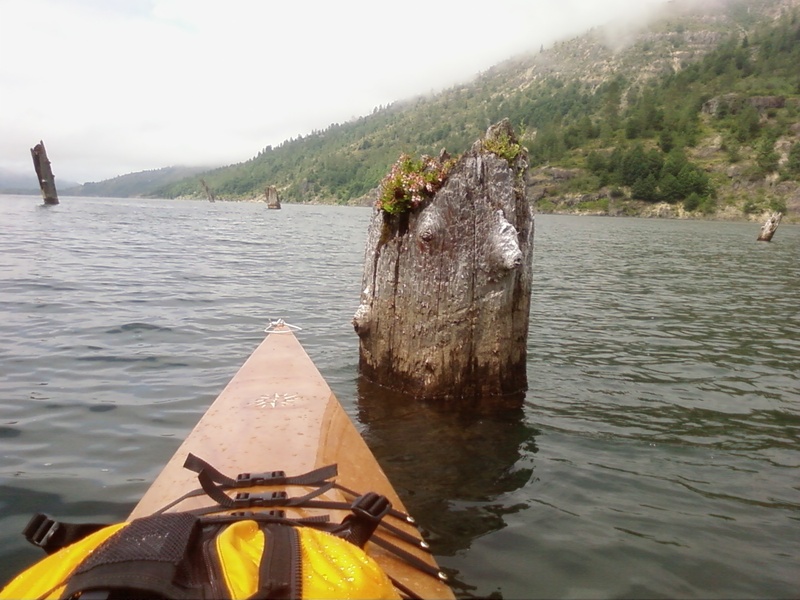 I cannot tell you how deep this log went into the lake. But I can tell you that this lake is very deep in most parts. 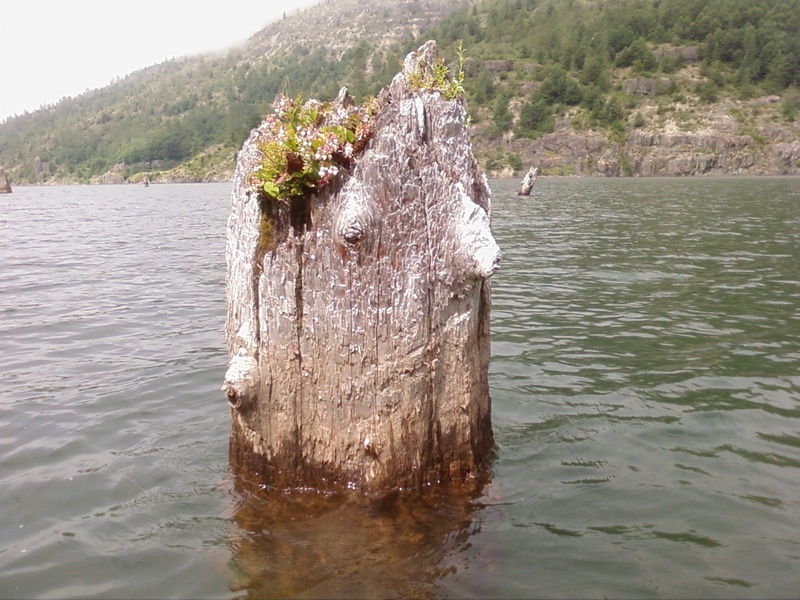 Only the biggest and healthiest of the trees were left standing after the eruption and formation of this lake. I had made it to the most eastern end of the lake. Lots of pumice, ash, and fine sediment composed this beach. 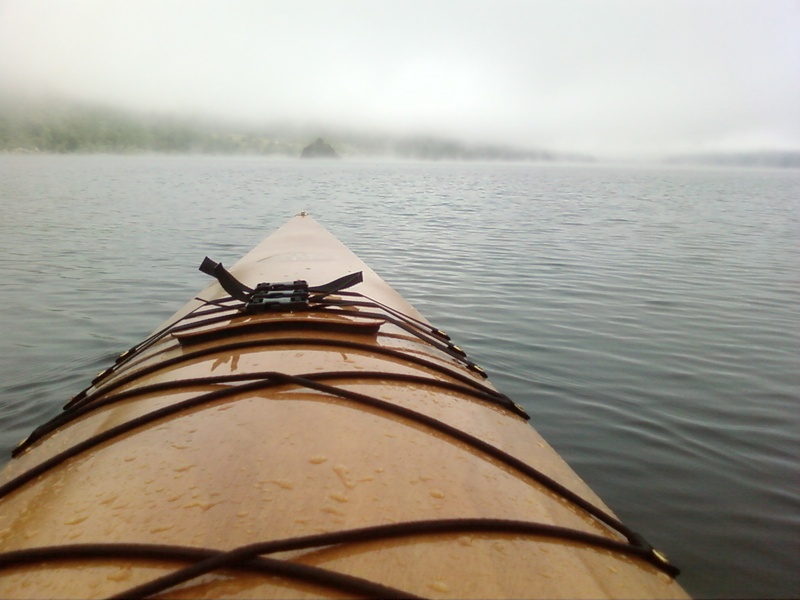 When I stepped out of the kayak I sunk to my knees. 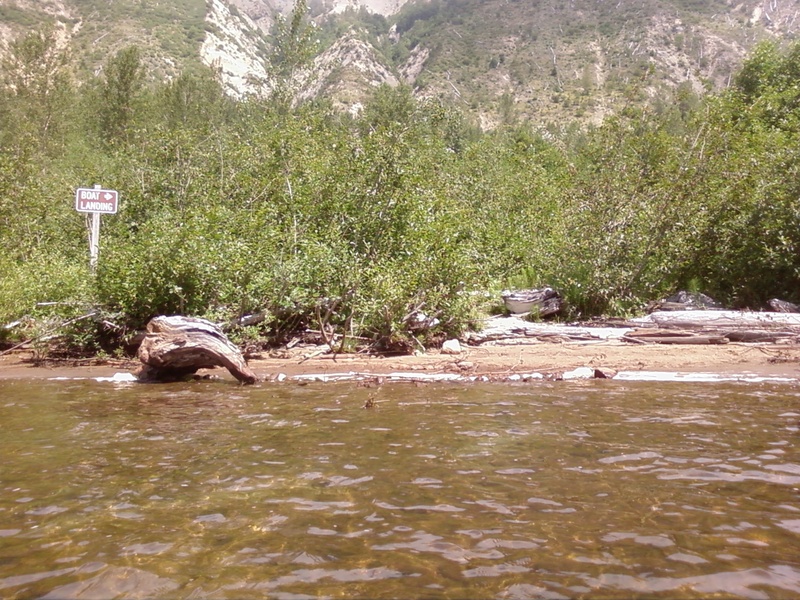 The beach is a large debris flow from Coldwater Creek. Most of this is as stated before, a lot of pumice, ash, and sediment washed down the valley after the eruption. Coldwater Creek runs very red from high concentrations of iron and after standing in it for just a few seconds, I realized it also befits it’s name. Not far from were I just landed there was a sign pointing to this area as a boat landing. 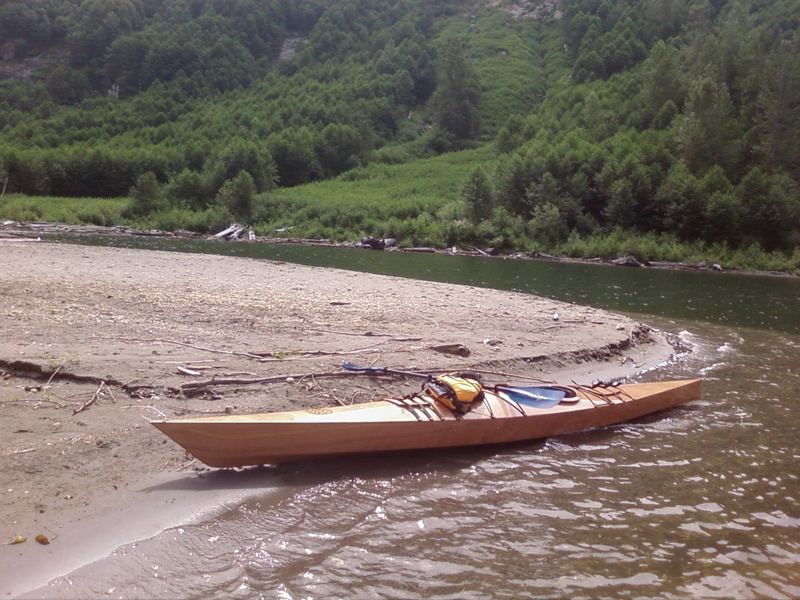 I found it to be a poor site to land my kayak due to the jagged rocks that lie just beneath the surface. Off in the distance a large rock slide fanned out into the lake. This was to be my next destination. When I arrived there, there was not much for me to land on. 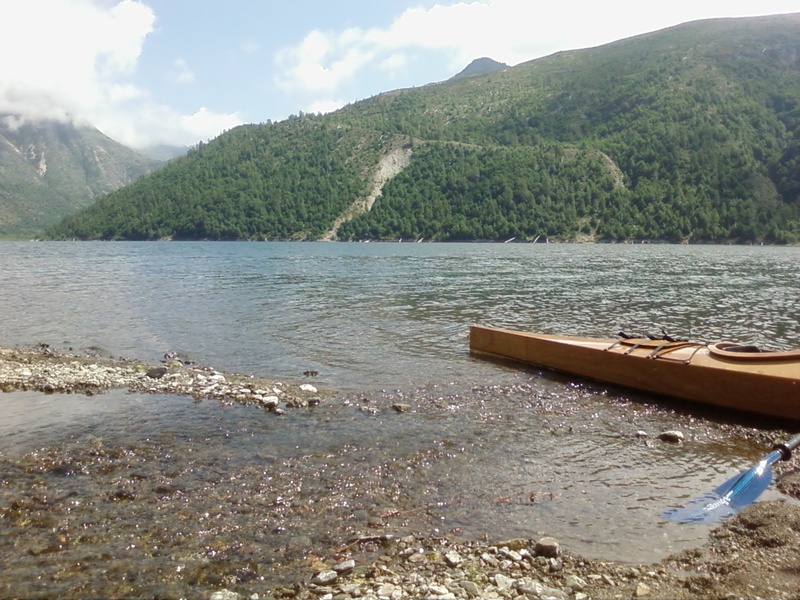 The lake was so deep, the rock slide steeply dropped off just underneath the water line. 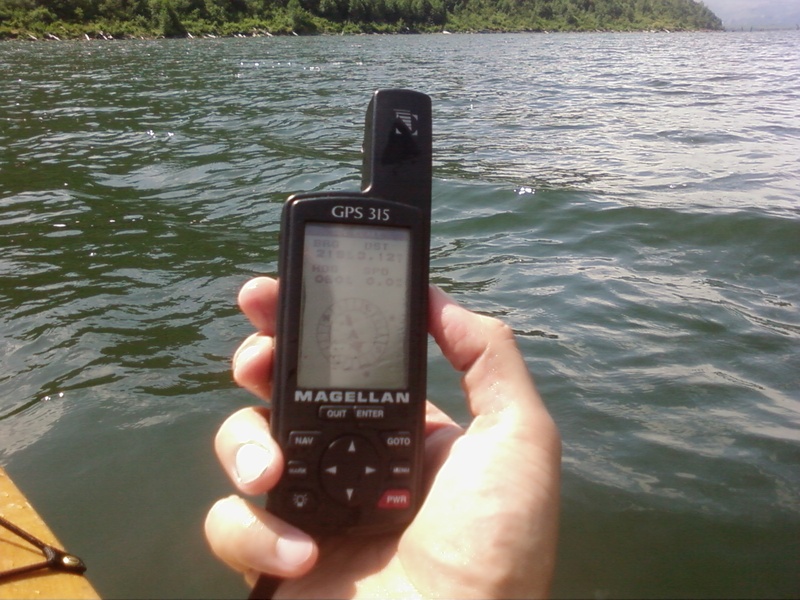 I felt the need to take a moment to pull my vintage GPS out and check how far I was from the boat launch and took the opportunity to wash it off a little in the water. I do love technology. Yet another log with plants taking advantage of this as a great spot to grow. 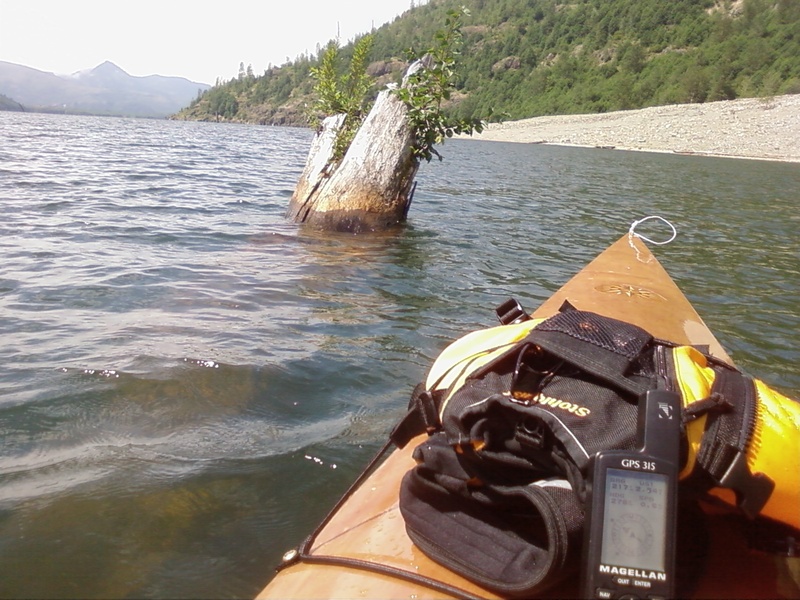 Do you see the sunglasses in the front pocket of my PFD? Well this is the last time I would see them. This $240 pair of glasses were an unwitting sacrifice to the gods of this beautiful lake. For some reason, it felt like a small price for the incredible experience I was having. This picture is looking east up the valley from where I just landed at the foot of Coldwater Creek. The mountains in the distance are home to small lakes I hope to hike to and camp one day. I can see myself spending a week exploring those areas. This little beach was formed by a brook that ran down the hillside. I tried to take the widest picture I could of this beautiful spot along the lake. But as it was, I was standing on the edge of what looked to be a precipice into this deep lake. Before I left and after spending some time sunbathing, I took one last picture. At this point I really did not want to leave. I was seriously considering just trying to stay here and live off the land. 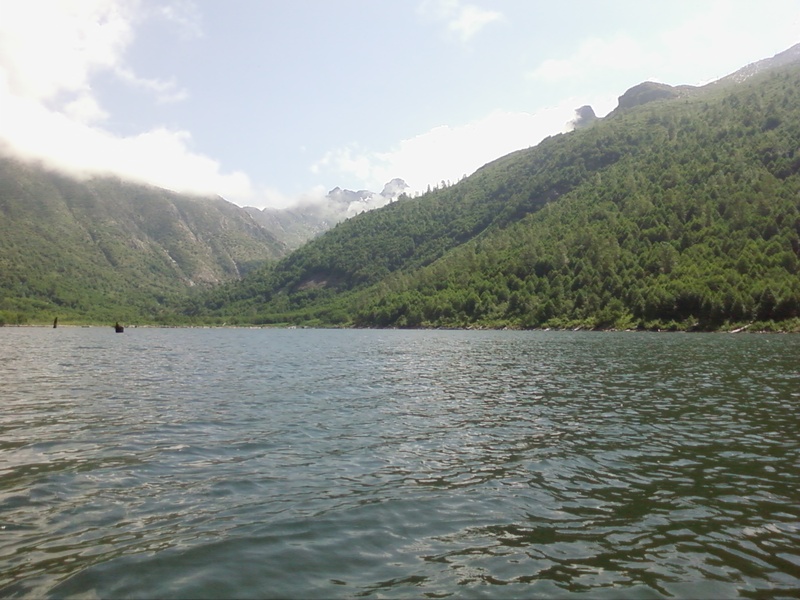 But my more logical and reasonable side won out and with much sorrow I headed back to the other end of the lake. 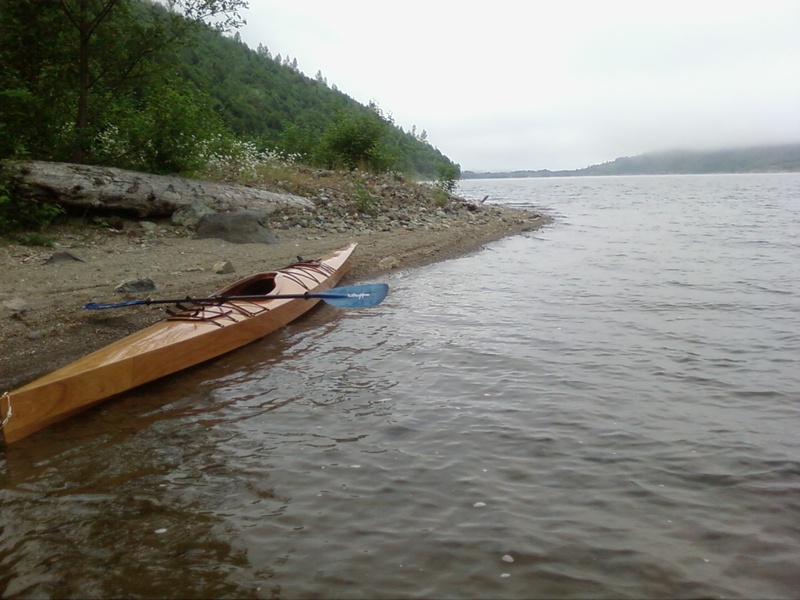 After leaving the small beach, I encountered strong head winds that kicked up 6 to 8 inch waves. Yet the kayak performed like a champ and sliced right through them. Many of the waves washed over the bow. I was thrilled by the experience of fighting the waves and wind. 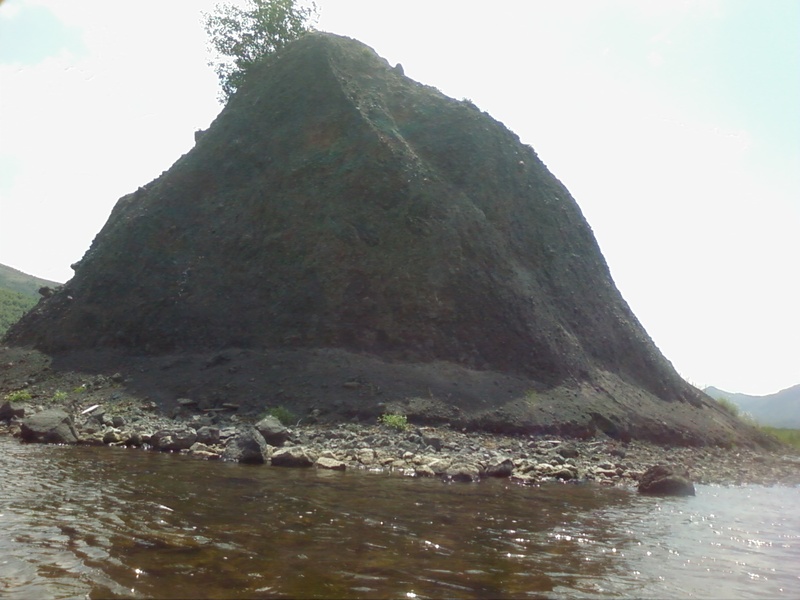 I then took the time to stop and take a close look at what I though was a large rock outcrop in the lake. It was actually a debris pile from the original eruption of the mountain. I found it to be another reminder of how young this lake is. 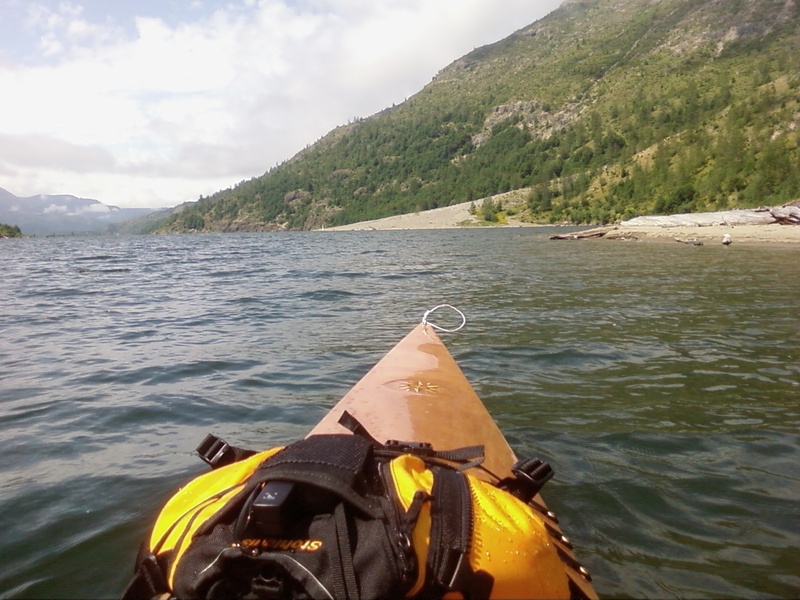 This entry was posted in Kayaking, My Life, WordPress.com and tagged Coldwater Lake, Kayaking, Mt St Hellens, Peak Experience, wordpress.org. Bookmark the permalink. These pictures are beautiful! Did you take them? Thank you Lauren! Yes I did take the pictures and I took them with a old flip phone. Yes I did. With an old flip phone. Wonderful pics! We were up there at the lake today for the first time. Gorgeous views and super clear water. 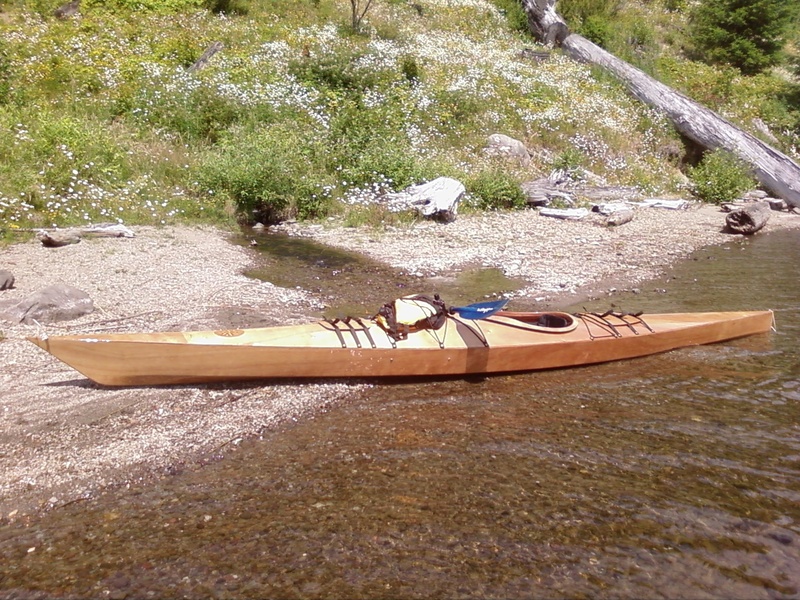 We can’t wait to get back to the lake and put our kayaks in.